Mechanical seals for the food sector | Markets | MeccanotecnicaUmbra S.p.A. Inside the difficult food sector, the use of quality mechanical seals on the pumps is fundamentally important for always maintaining the efficient qualitative standard of the product and above all, to guarantee the maximum functionality of the processing procedure. For this reason the Meccanotecnica Group endeavoured to search for an innovative mechanical seal solution that could offer added quality to the pre-installed pumps. 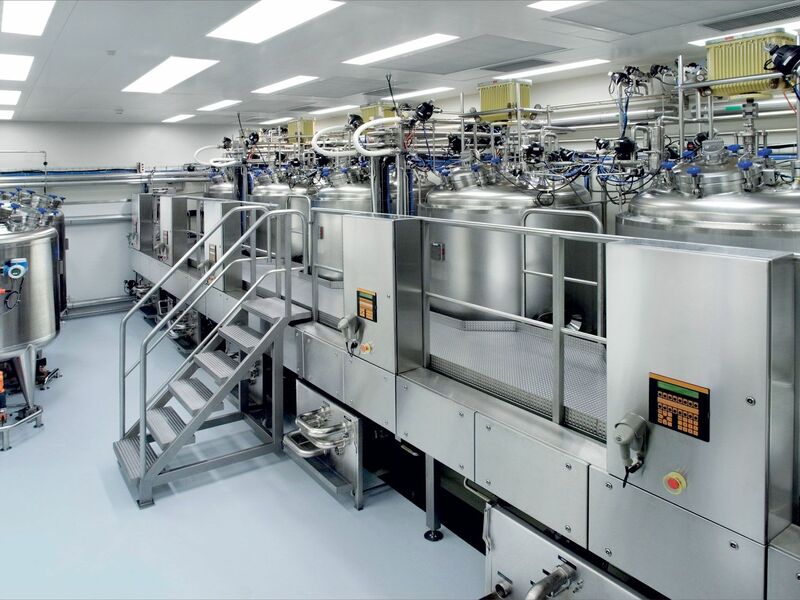 The mechanical seals for the food sector are in fact planned purposely to avoid the formation of deposits that could cause bacterial contamination of the handled product. In fact, if liquid food processing deposits remain inside the pump, as time goes by mould and bacteria could form which could contaminate the product. This possibility is avoided with the use of the foods mechanical seals that have been planned with these particular characterisations, such as, the absence of sharp edges or corners which could aid difficult to remove deposits. The materials used for the production of the mechanical seals for the food sector are all Food-Grade.